Allan & Margo of BluShoes photography & video have an adaptable, stress-free style, capturing your photographic and or video history. 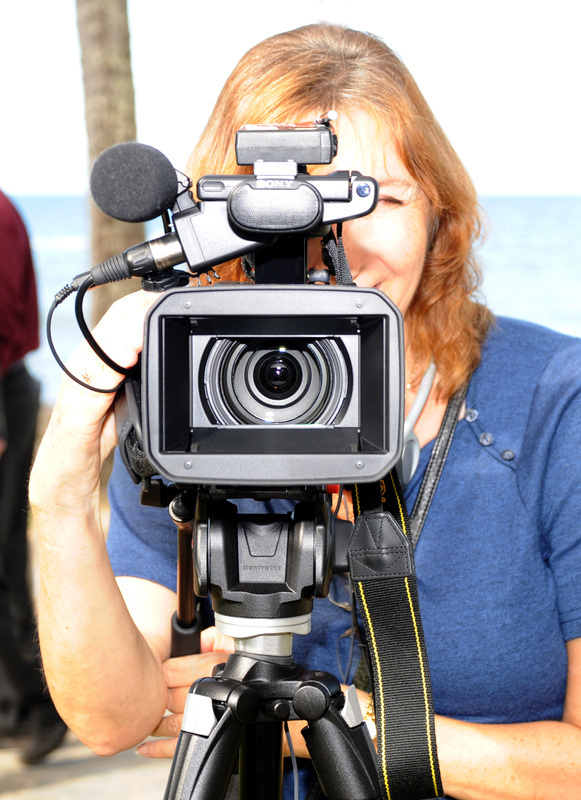 We are inspiring and personable, combining to capture the unexpected moments of your wedding day. 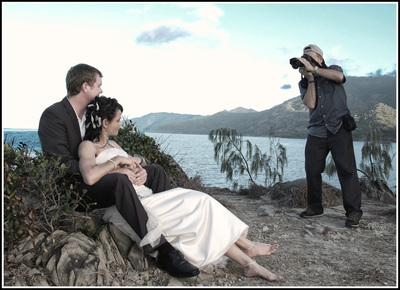 Noosa and the Sunshine Coast are certainly picturesque and romantic destinations for your wedding day. BluShoes are award winning professional photographers who have shot over 500 weddings both nationally and internationally. We love our work and thrive on inspiration.